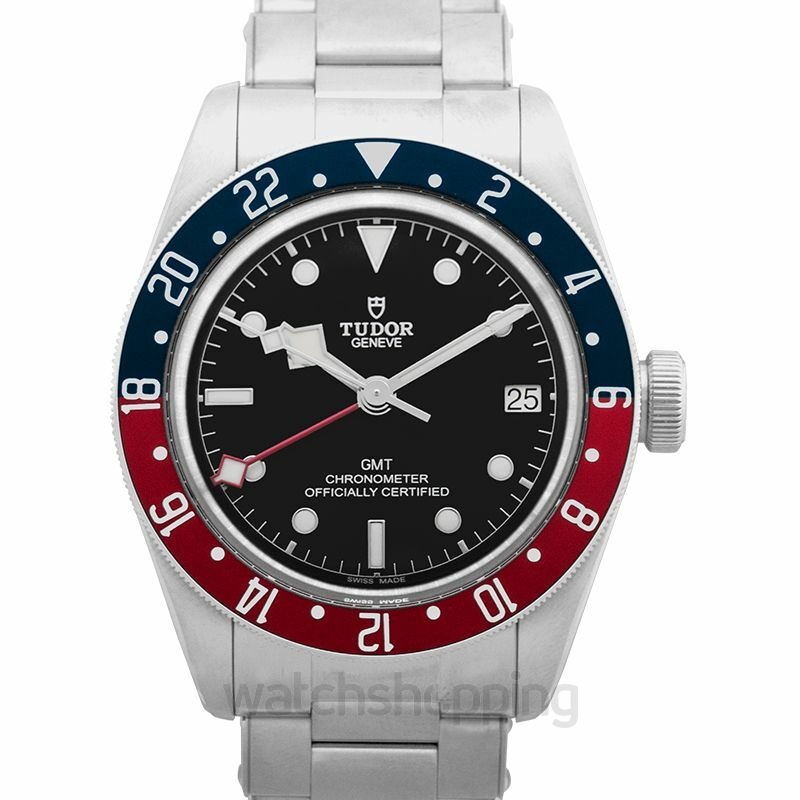 If you’re someone who’s interested in luxury watches, then this piece by Tudor is an excellent option for you. 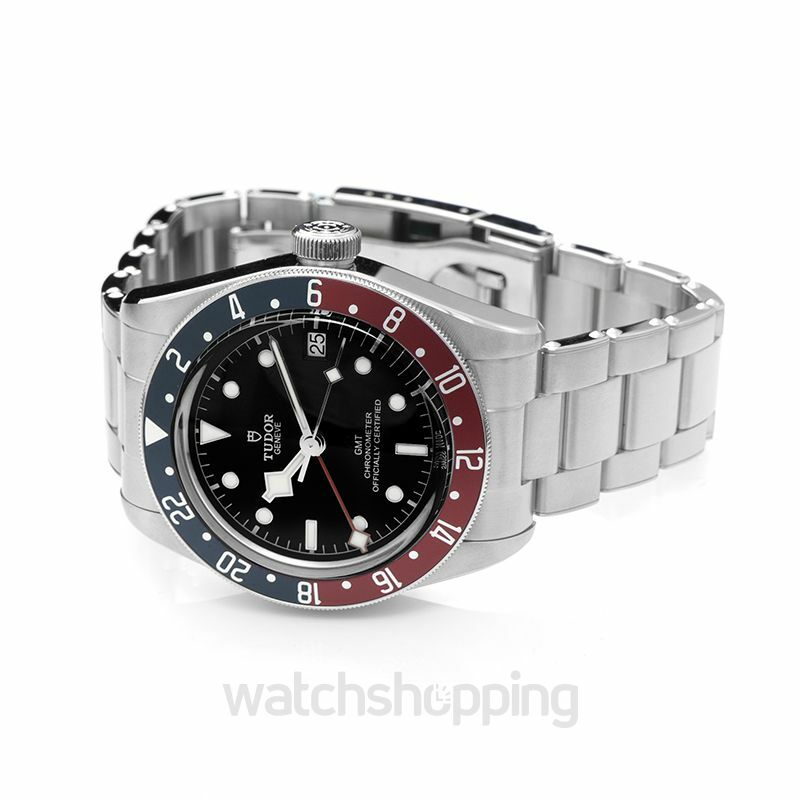 This watch has a black dial with silver-tone hands and index hour markers. 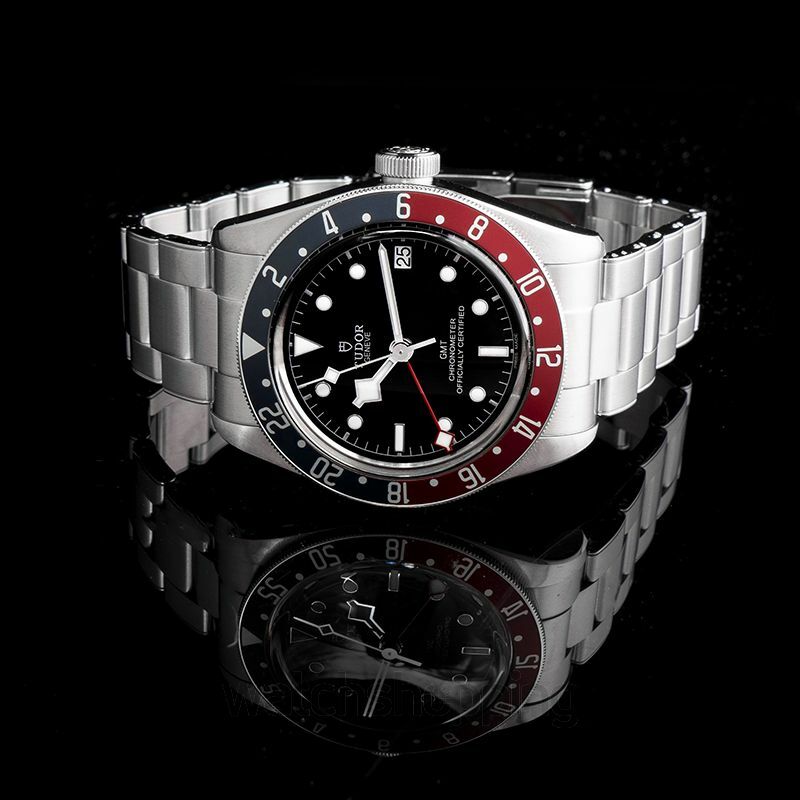 The case is stainless steel with a bi-directional rotating bezel. 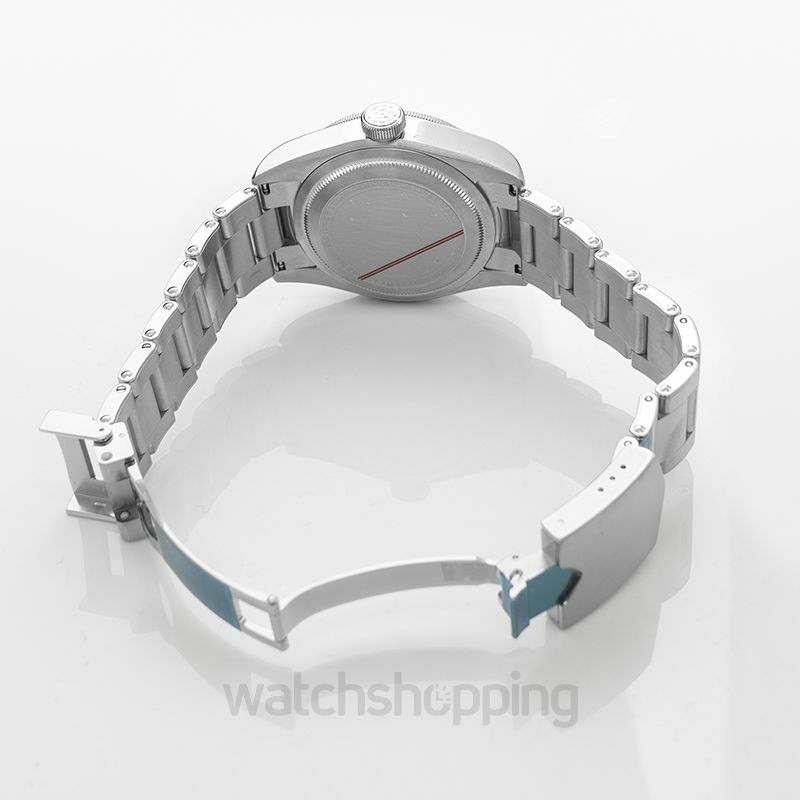 Furthermore, the diameter of the case is 41 mm. The date is displayed on this watch at the three o clock position plus it has a power reserving capability of 70 hrs.